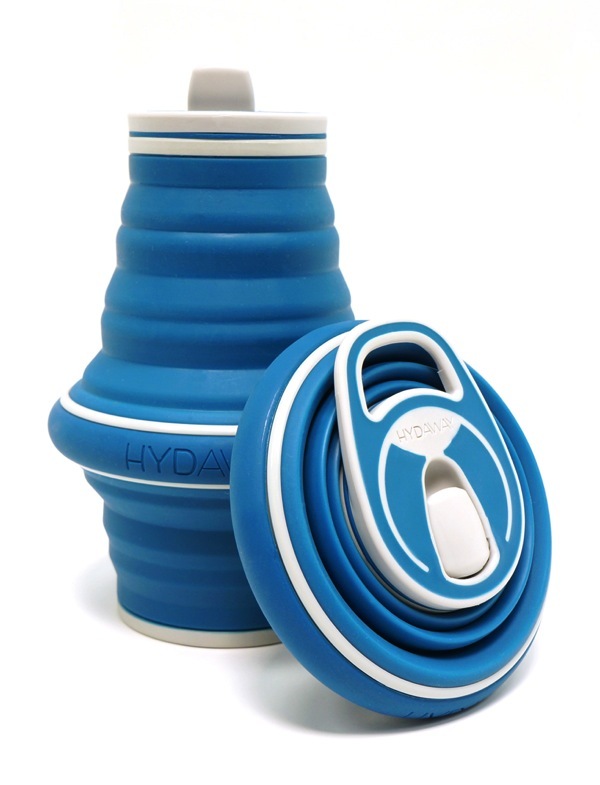 Hydaway is an easy-to-use, reusable water bottle designed for people with active lifestyles who are searching for an alternative way to carry water that’s just as convenient as buying bottled water. 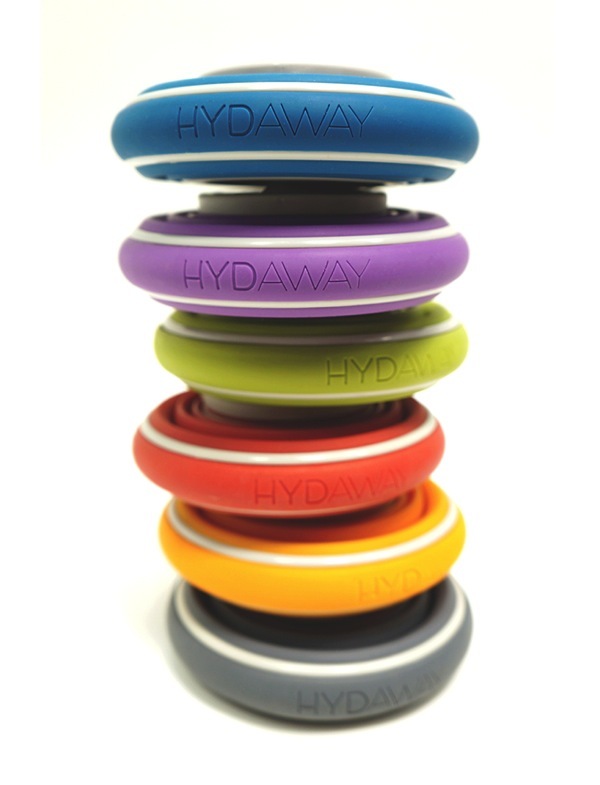 Created by product designer and inventor Niki Singlaub, the Hydaway is a convenient, safe and environmentally-friendly collapsible bottle made with food-grade silicone that has no taste and no odor. 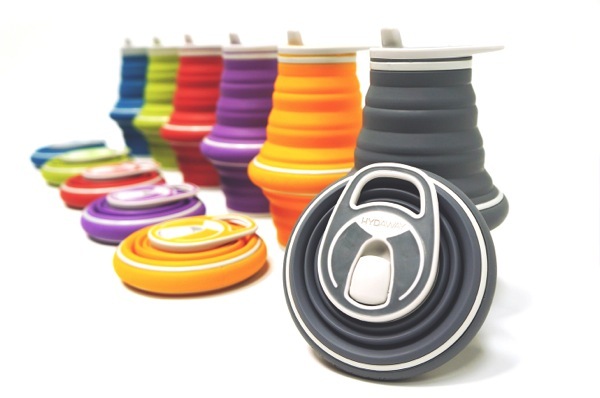 It is watertight and dishwasher safe and comes in two sizes in a variety of colors. You can pre-order yours in Kickstarter. 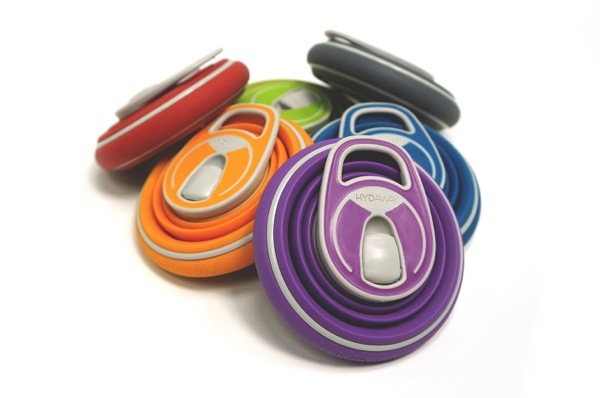 This entry was posted in Design, Eco Design, Industrial Design on by .